We will always respond to our clients when they reach out to us. We promise to respond to you within 24 hours, although usually much sooner. One of the most common complaints we hear from clients who switch to Pyramis is the lack of communication from their previous manager. We won’t ever be put in that category. If we place a bad tenant, we won’t charge the leasing fee to replace them. We’re so confident of our proprietary application processing, we’ll eat that next leasing fee if a bad apple sneaks past us. We don’t just sit back and collect fees every month. At Pyramis, we earn our money. If you don’t feel we earned our fee one month, let us know and we’ll refund that month’s fee. We’re here to earn your business and keep you happy. We always want our clients to be happy with the work we do and we welcome any feedback that helps us get even better. While most of our clients stay with us for many years, things do happen and conflicts arise. We will do what we can to correct the situation, but in the event a client still wants to leave, we’ll let you out of the management contract with no penalties. 24-hour response time guaranteed Monday through Friday, excluding holidays. Re-rent leasing fees waived a maximum of once per year, per property. 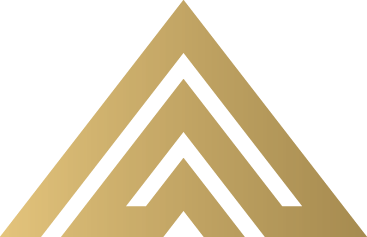 Applies only to clients who allow Pyramis Company to fully screen and independently process an applicant, with no interference or overrides from the client, and the tenant completes a lease agreement written and executed with Pyramis Company. These promises do not cover early terminations, tenants vacating with military or court order clauses, abandonments, or mitigated move-outs. 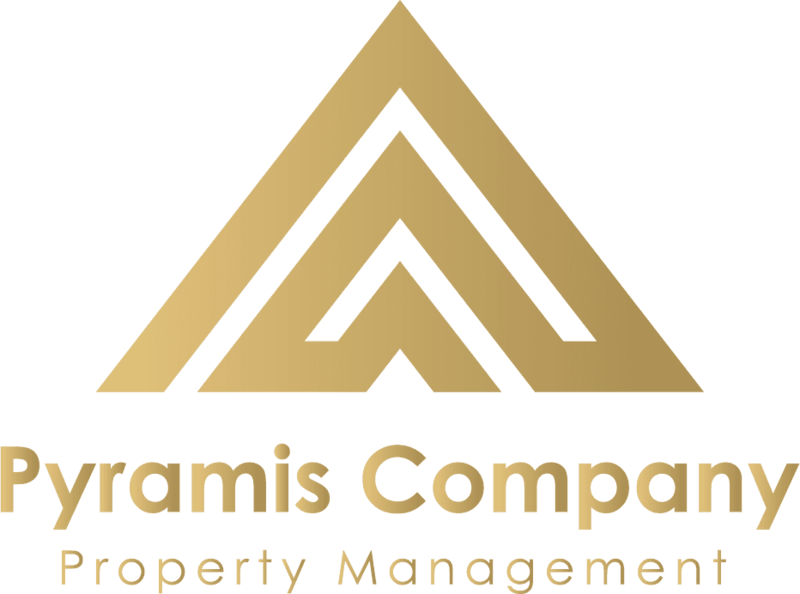 By invoking the Re-Rent Leasing Fees, 100% Satisfaction Promise, and/or the Easy to Switch Promises, the client will subjugate all rights to pursue any and all debts incurred to Pyramis Company, against the tenant. Super responsive, friendly, and extremely thorough. I'm am very happy with Pyramis thus far!